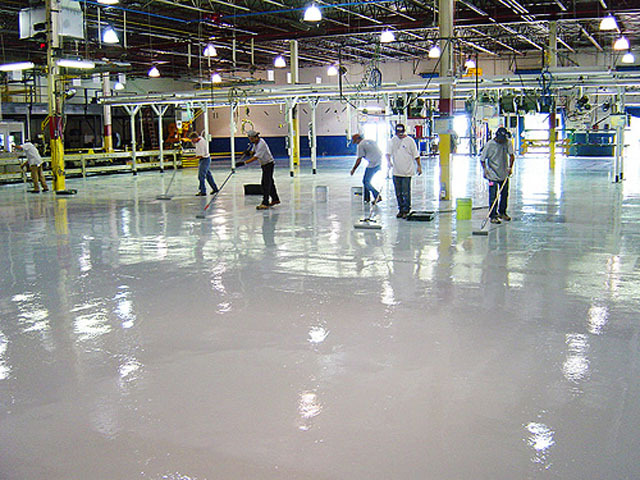 Our Epoxy and Urethane Resinous flooring systems provide durable, attractive, long lasting, sanitary and chemical resistant properties. 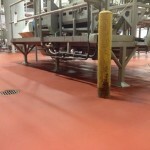 Each flooring system is designed for specific applications in commercial and industrial facilities. 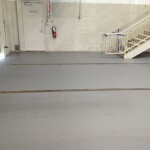 The highly trained and experienced crews utilized in this application result in fast professional installations with long term results. 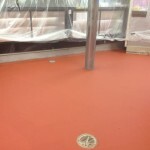 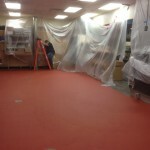 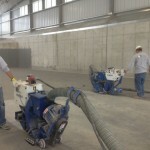 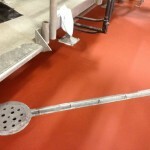 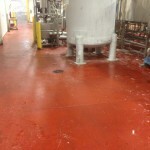 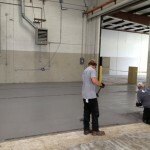 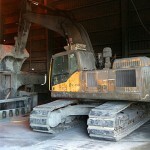 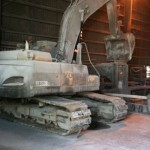 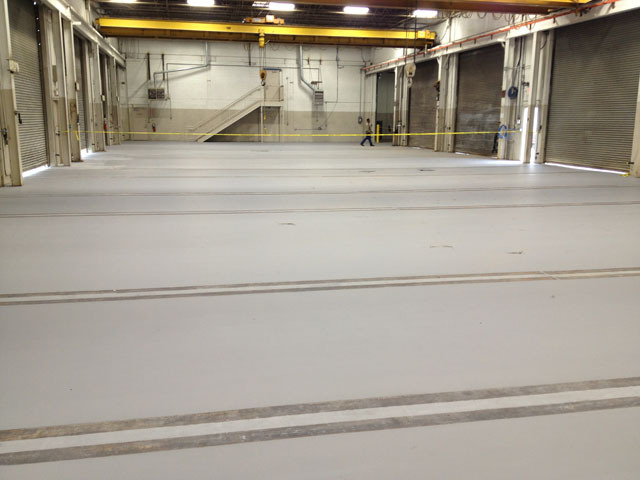 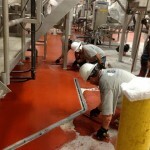 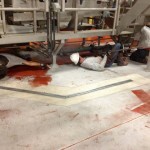 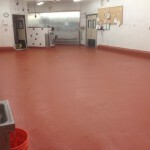 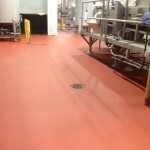 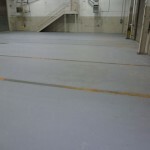 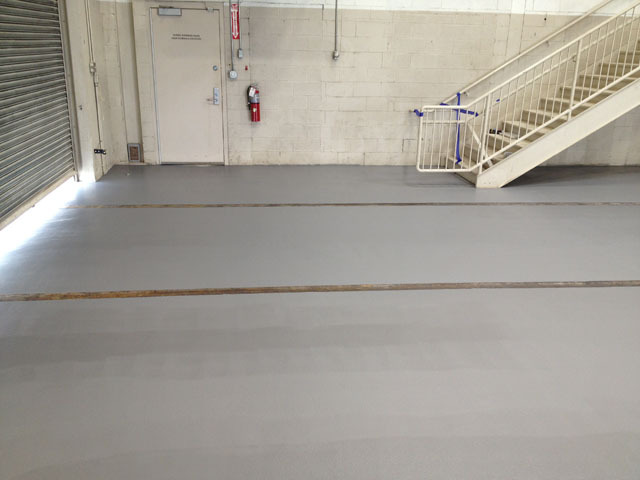 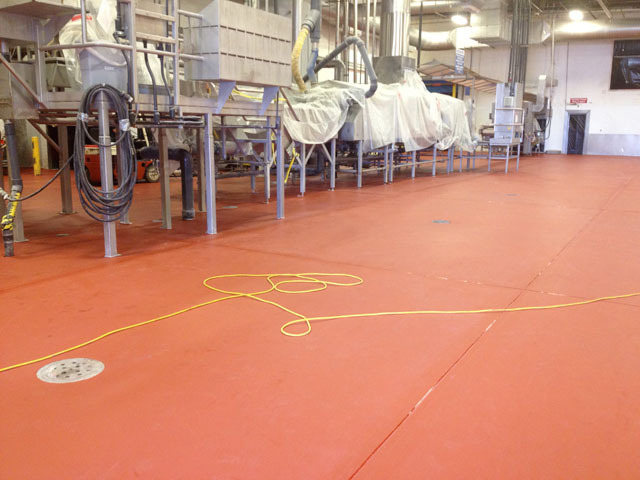 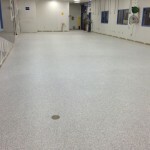 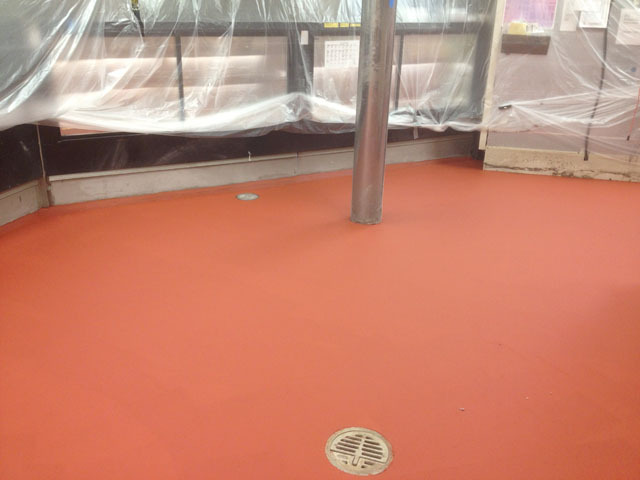 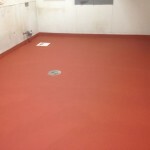 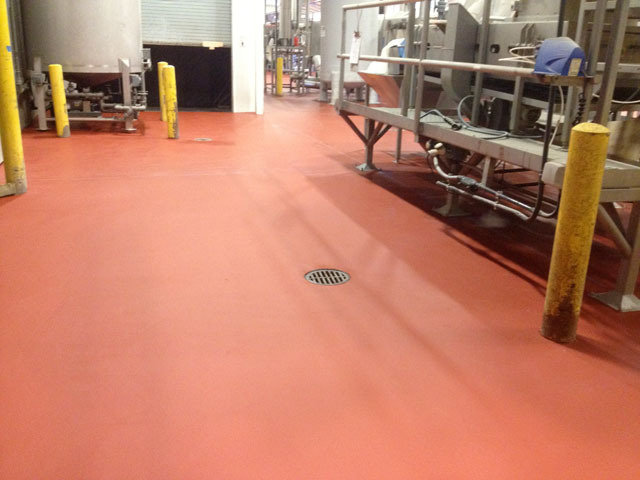 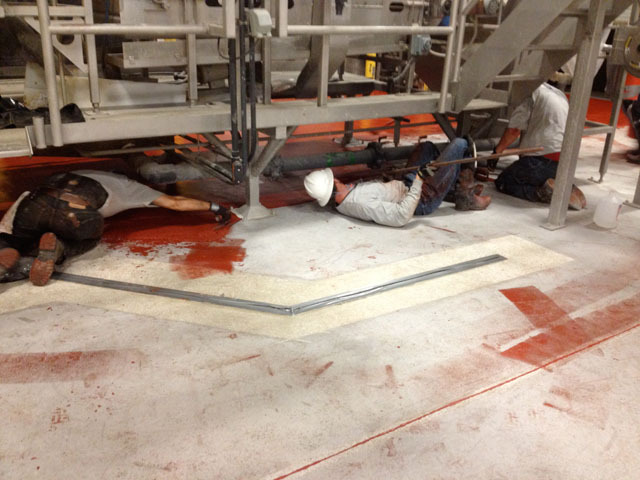 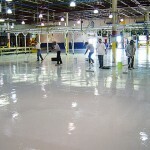 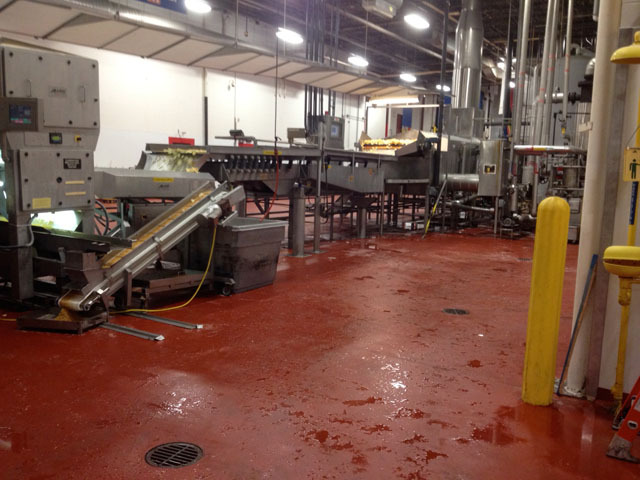 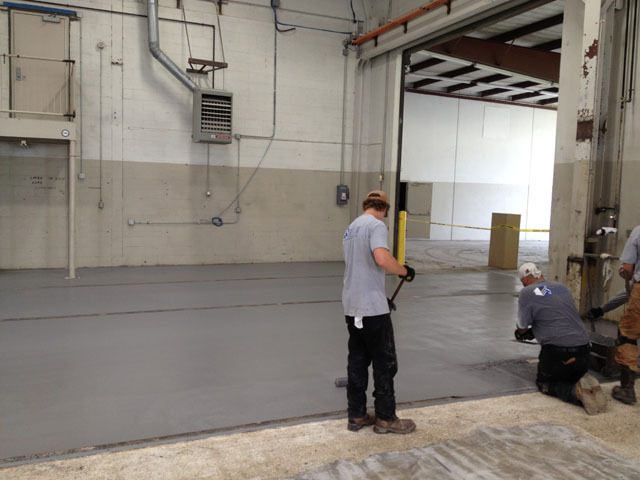 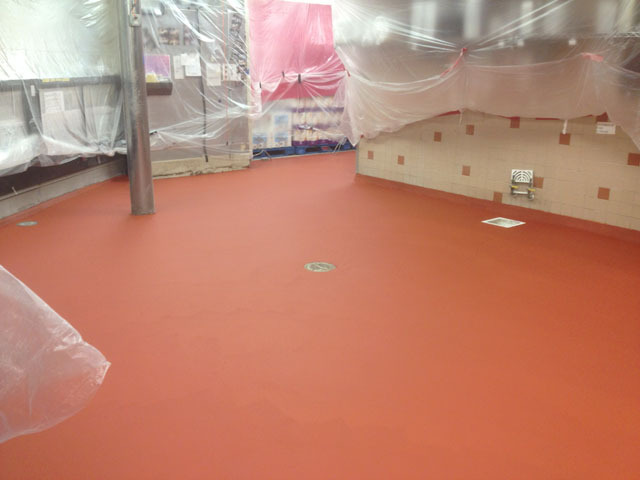 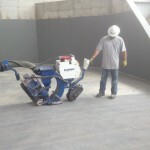 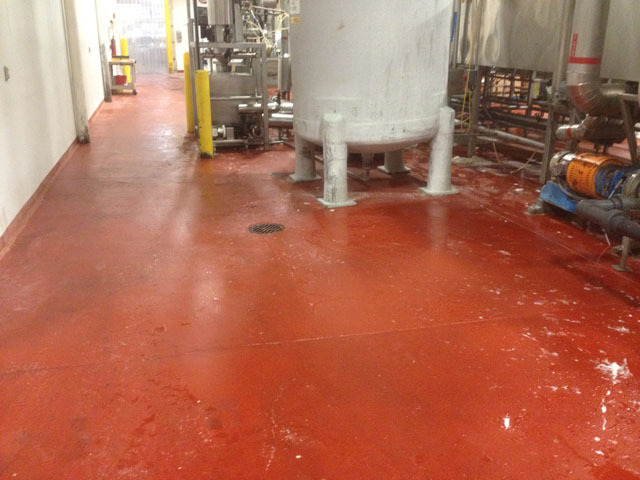 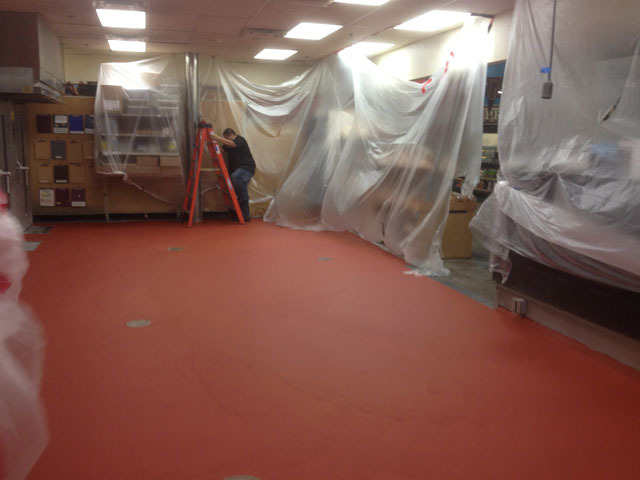 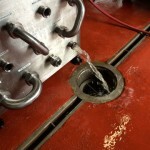 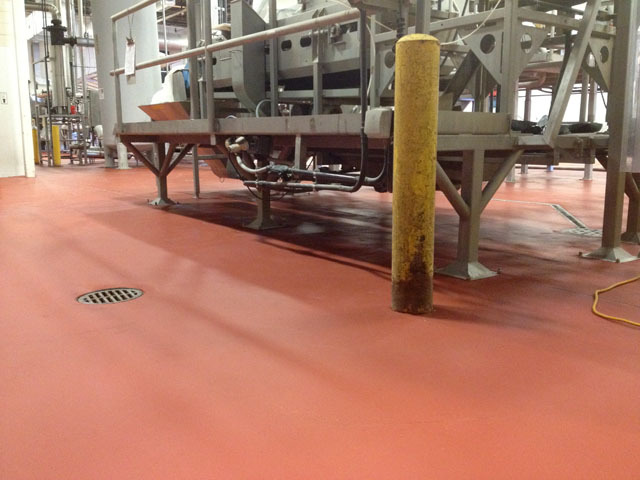 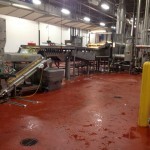 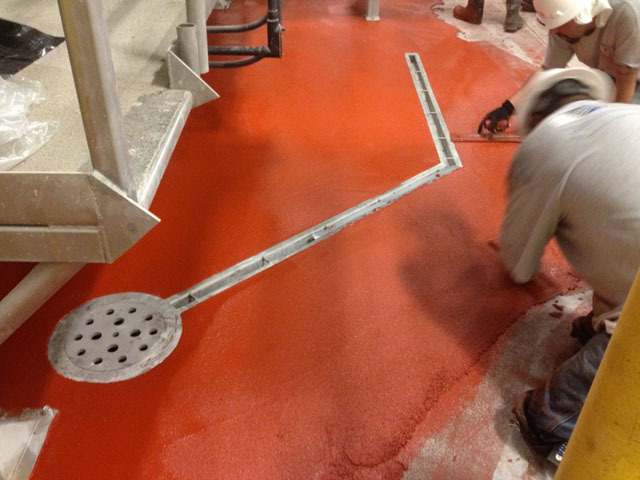 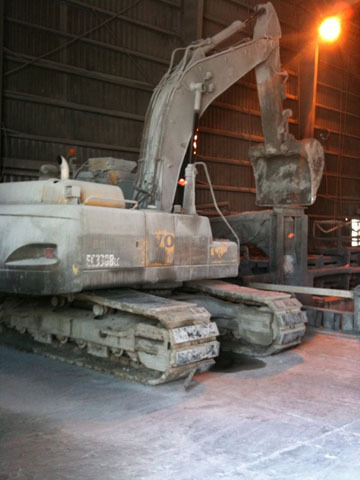 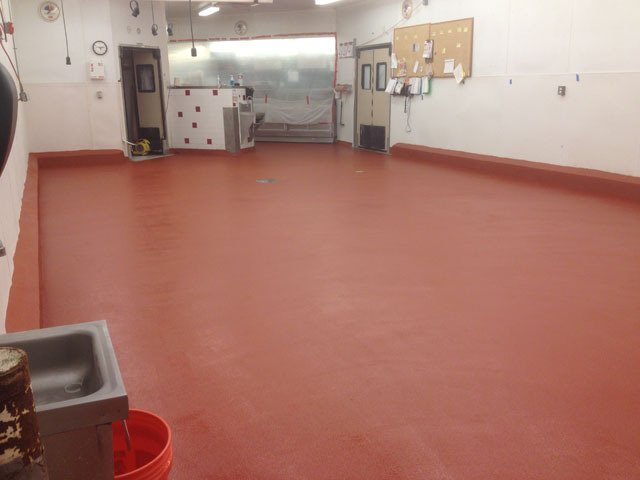 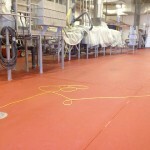 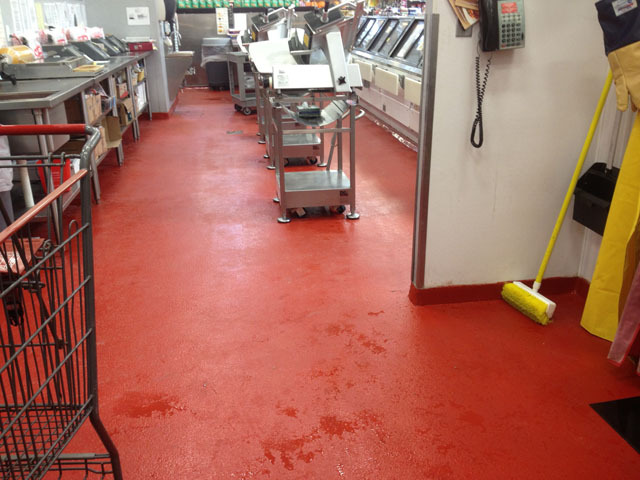 Spectrum Industrial Flooring has performed numerous successful installations in commercial environments. 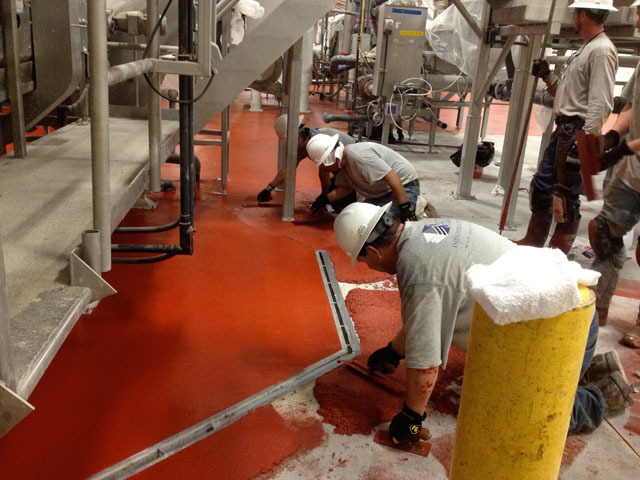 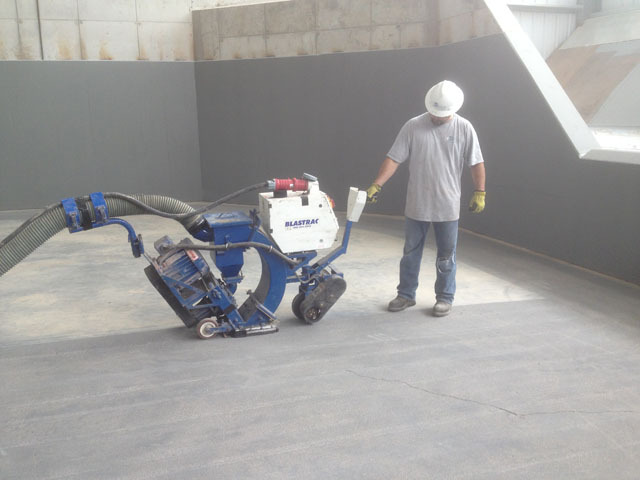 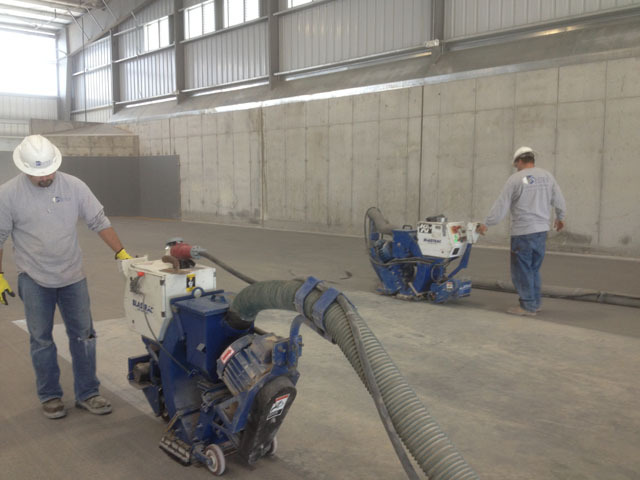 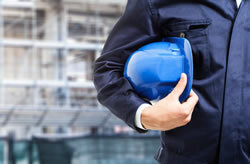 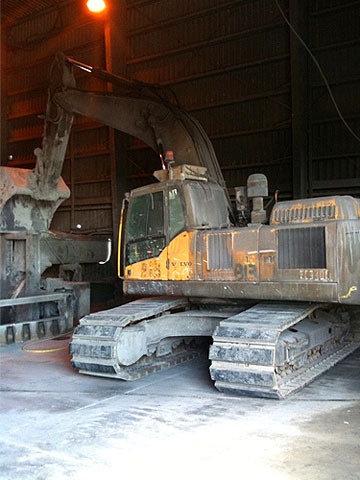 From new construction to existing facilities, spectrum industrial flooring can help. 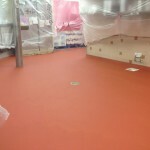 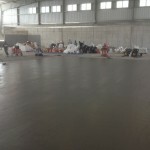 Our engineers coupled with our highly skilled site managers and technicians have the ability to take an operational location and perform complex flooring work with minimal disruption. 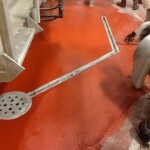 A case in point would be the Bellagio Hotel & Casino in Las Vegas. 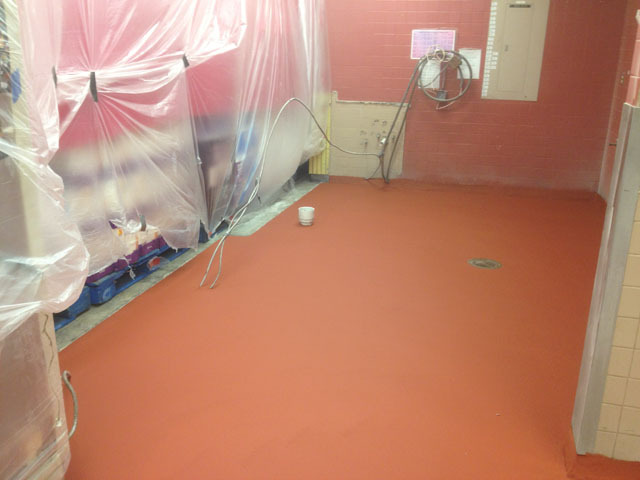 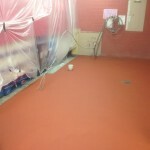 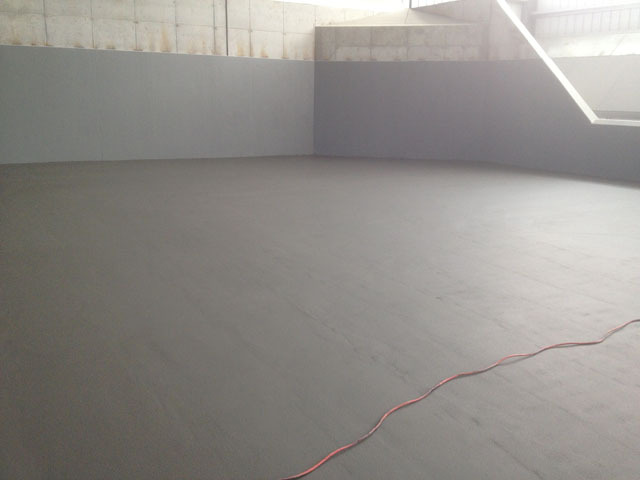 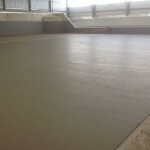 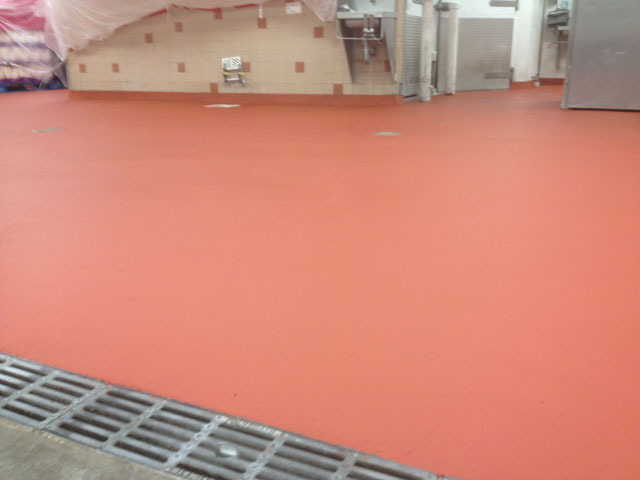 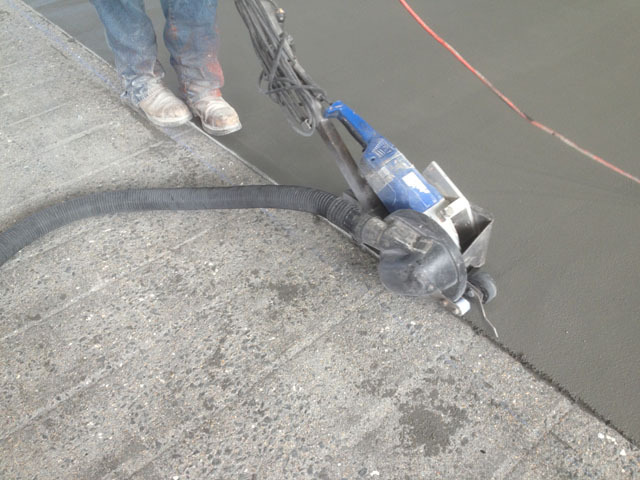 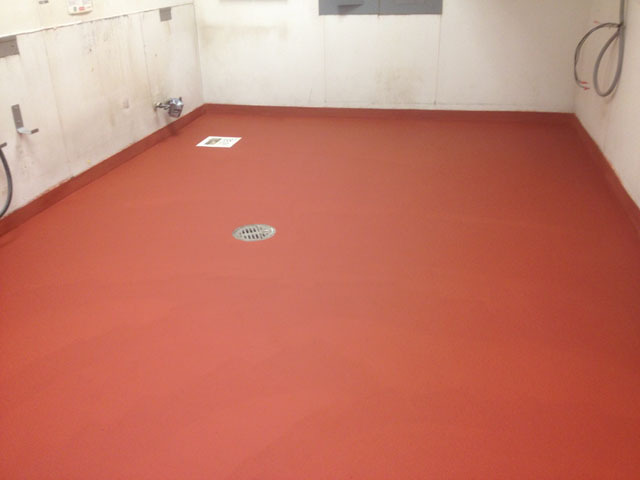 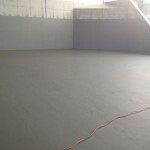 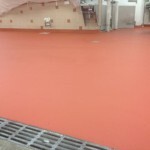 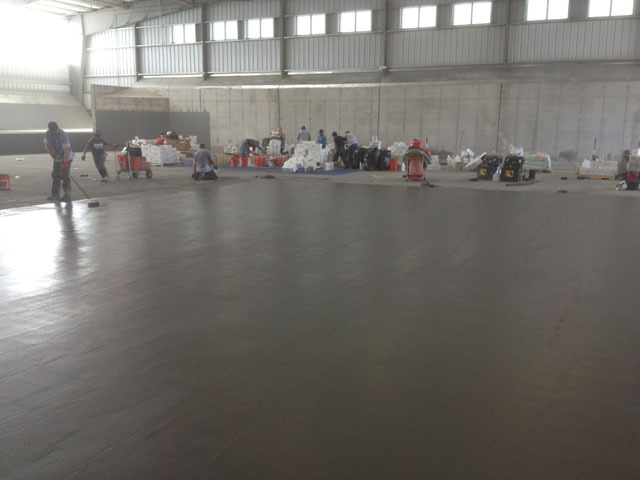 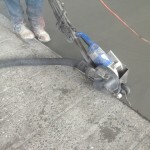 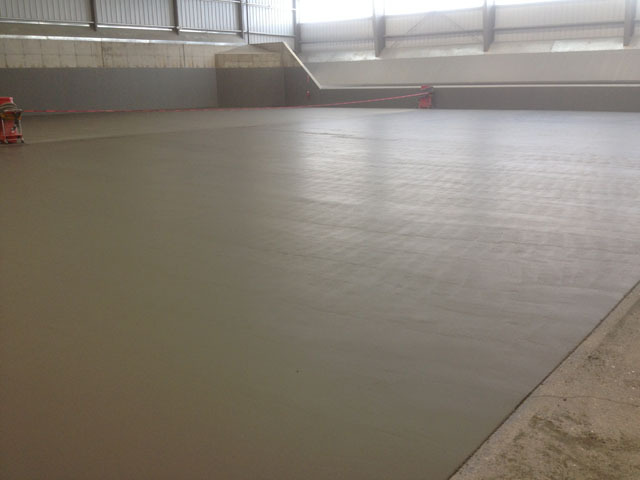 Spectrum Industrial Flooring was contracted to renovate the pool deck in the main swimming pool and spa area. 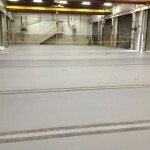 This required a stage by stage installation over a 3 month period. 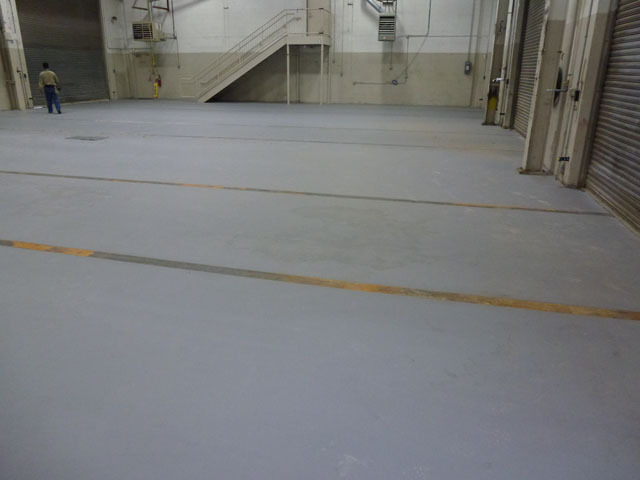 Our crew completed a MMA application in a highly demanding location for a customer that has perfection as the performance level. 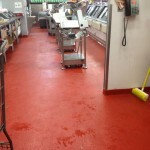 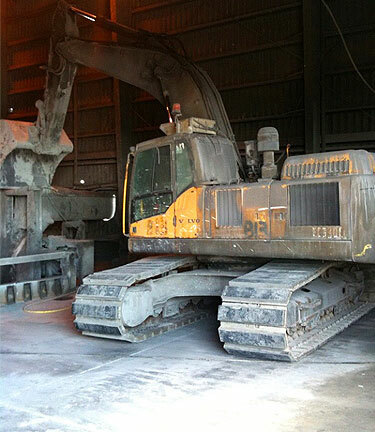 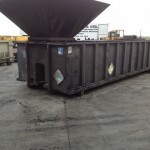 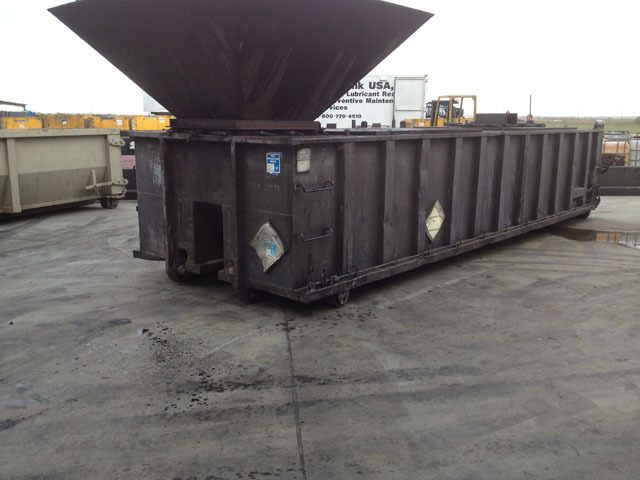 This job was completed on time and to the customers satisfaction. 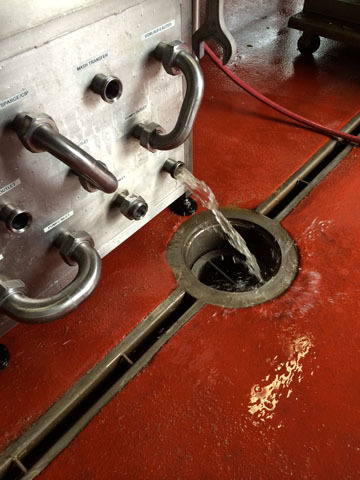 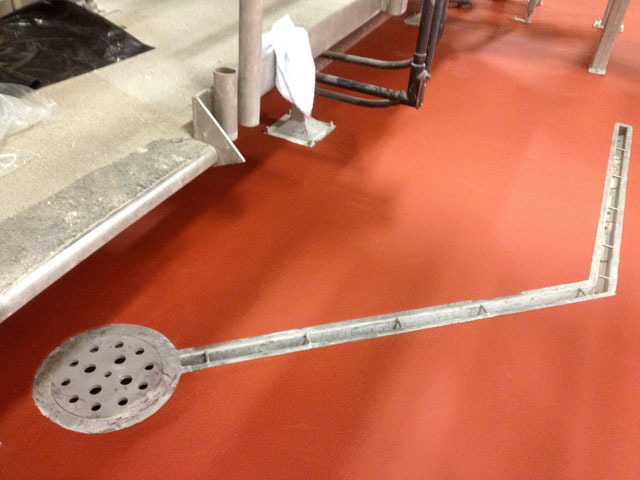 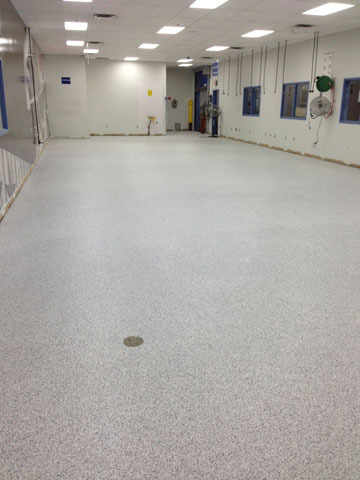 From urethanes, epoxy and MMA, Spectrum Industrial Flooring can solve your problems.